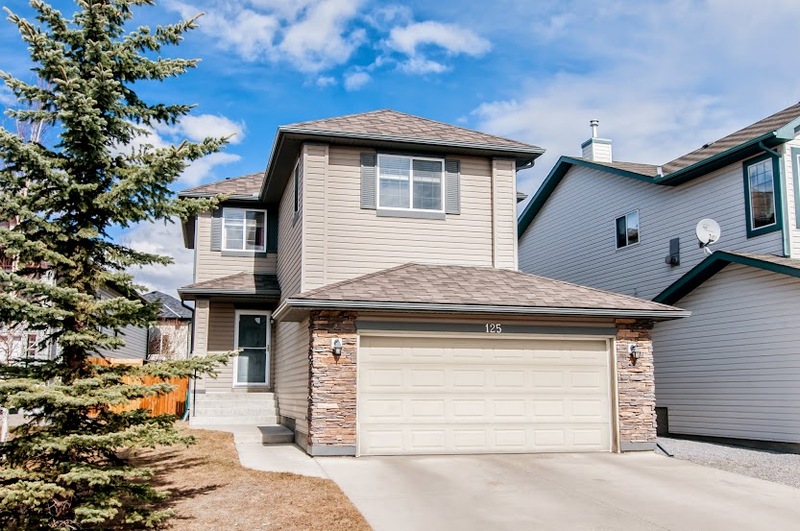 We have just listed 125 Cranfield Park SE for sale in the popular Calgary community of Cranston! 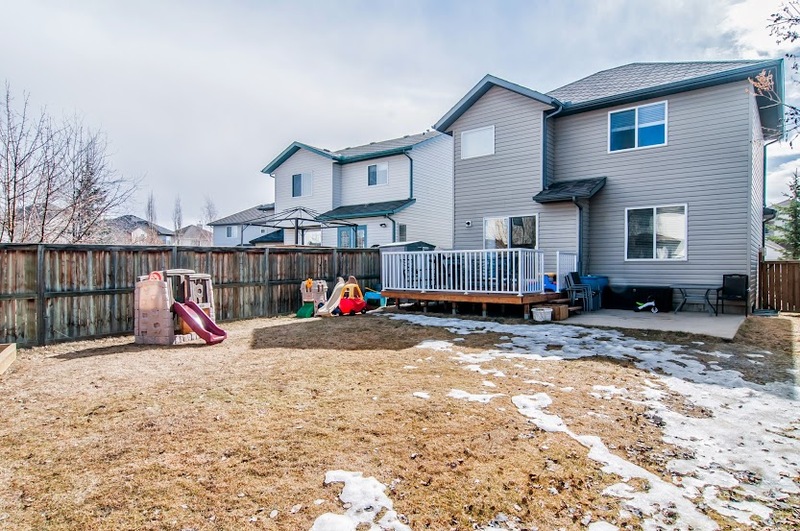 Lovely spacious three bedroom home with lots of natural light. 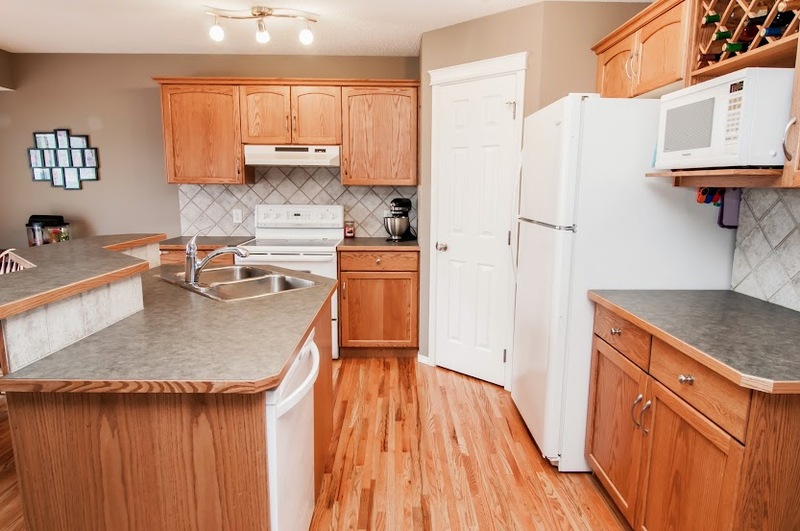 Extensive hardwood flooring on main. 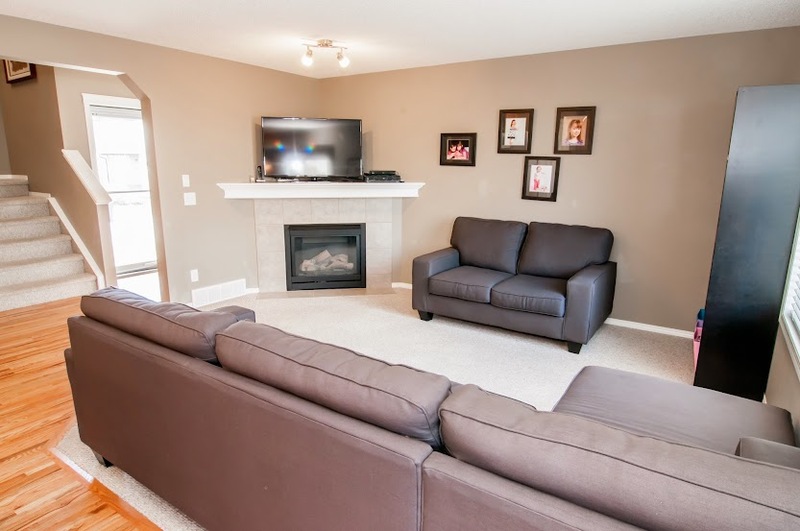 Great room with gas fireplace is open to kitchen and eating area. 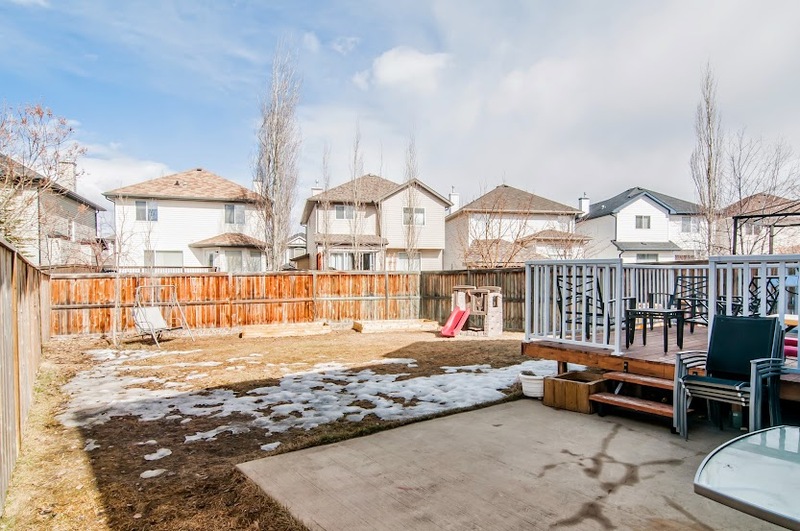 Enjoy your BBQ's and social events with lots of privacy in the back yard which is nicely accessible from the kitchen. Half bath, mud room and laundry on main. 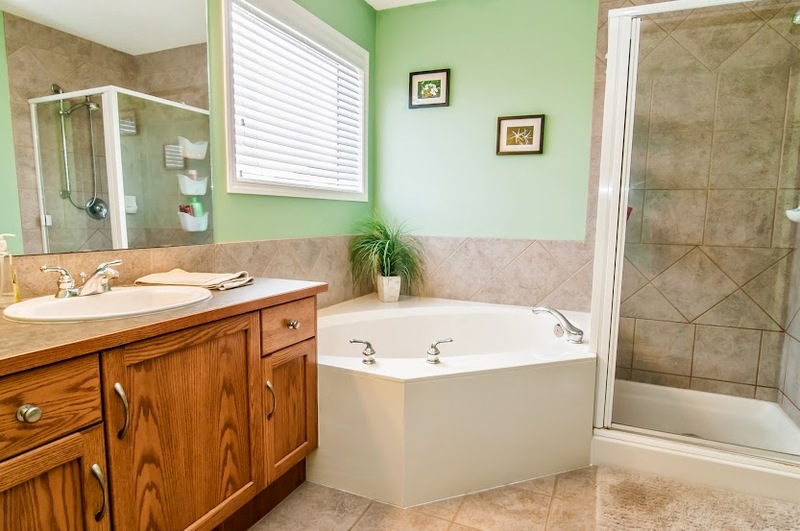 Upstairs has three bedrooms and two bathrooms with Master having a large 5-piece en-suite bathroom featuring a soaker tub and walk in closet with ample shelving. 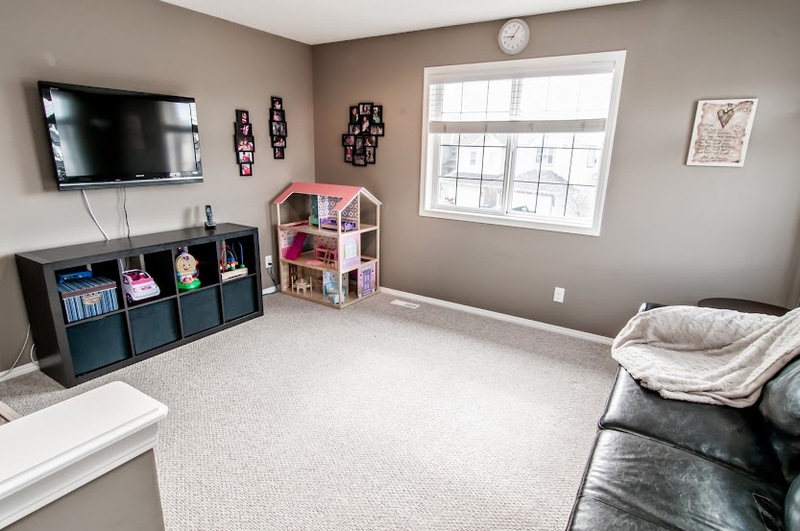 Surprise, there is a Bonus Room upstairs too! Wow! Bright basement with big windows has extensive development and is ready for finishing with rough-in bathroom as well. 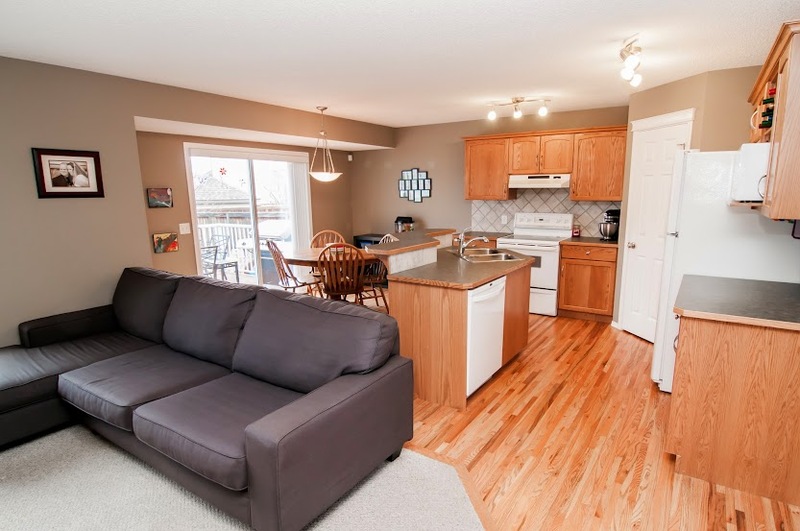 Location is excellent with easy, quick access to amenities.